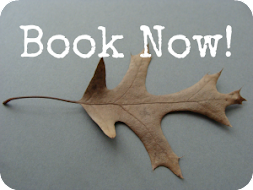 Inspired by Nature Retreat: Book Now! Registration for past participants opens at 12pm EST on August 17th. $250 non-refundable deposit is due when registering. The lodge balance is due October 1st. Pay using any major credit card or with Paypal. Only 20 spaces are available - don't delay. $250 for three days of creativity, classes & supplies! Rooms are double occupancy unless noted. Most rooms will have one large bed and one roll-away bed, some rooms have two twin beds. Two rooms have comfortable futons and a slightly lower room rate. These family rooms are the family rooms next to the downstairs bedrooms. You'll be the only person in that room. The futon mattresses are innerspring mattresses. If you have any questions please contact Heather. Banner Photo Credit, adapted from RocketLass via the Creative Commons on Flickr. 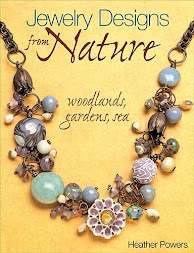 Beadmaker, jewelry designer and author. Inspired by nature, charmed by my small town life and in love with all things handmade!